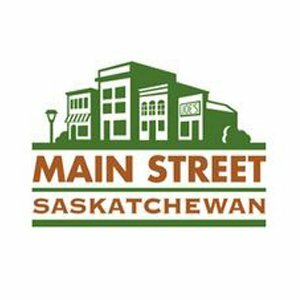 * The Maple Creek Main Street Project was recognized under the Long-Term Stewardship category. * The Fire Hall in Indian Head was also recognized under the category of Long Term Stewardship. * The Trading Block Building in Prince Albert was recognized under the Rehabilitation category. * The Merchants Bank of Canada was recognized under the Rehabilitation category.